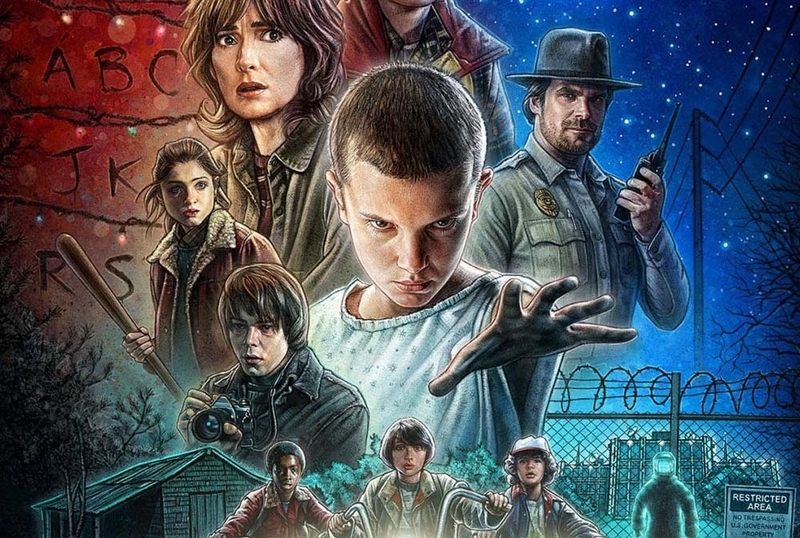 As I mentioned in 2017 MTV Movie & TV Awards: Movie of the Year, Stranger Things won the Show of the year, and Millie Bobby Brown won the best actor in the show. Chilimovie list the most popular TV shows recently. Come and check out if you have missed out any of them. Prison Break is an American television serial drama created by Paul Scheuring, that was broadcast on Fox for four seasons, from 2005 until 2009. 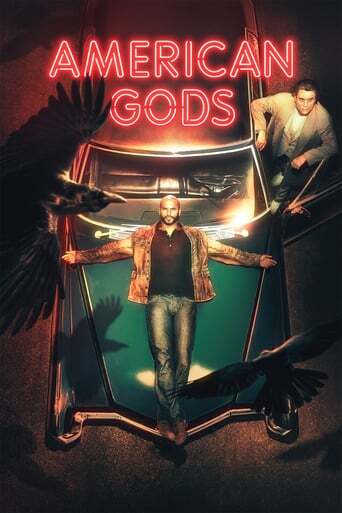 The series revolves around two brothers; one has been sentenced to death for a crime he did not commit, and the other devises an elaborate plan to help his brother escape prison. The series was produced by Adelstein-Parouse Productions, in association with Original Television and 20th Century Fox Television. 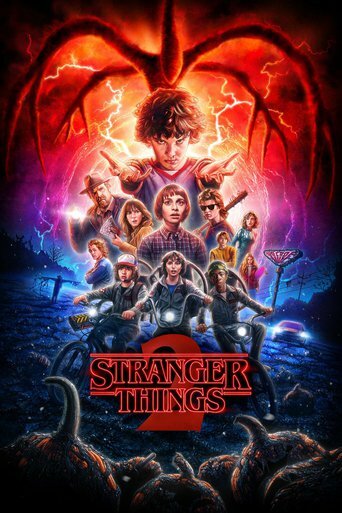 Along with creator Paul Scheuring, the series is executive produced by Matt Olmstead, Kevin Hooks, Marty Adelstein, Dawn Parouse, Neal H. Moritz, and Brett Ratner who directed the pilot episode. 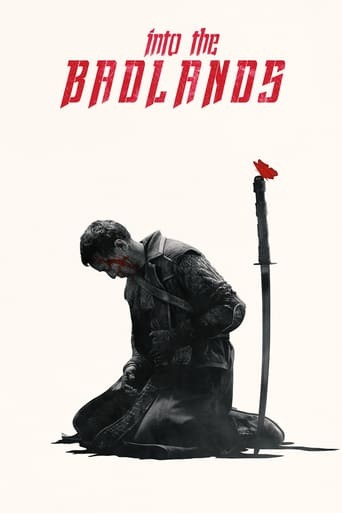 The series' theme music, composed by Ramin Djawadi, was nominated for a Primetime Emmy Award in 2006. 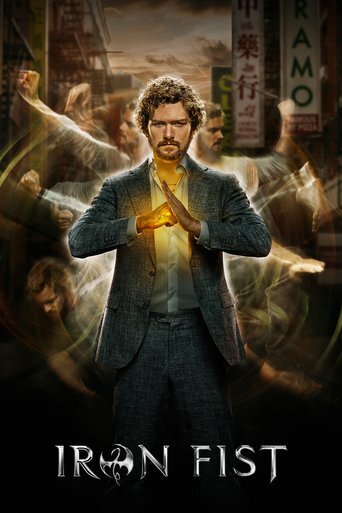 The series was originally turned down by Fox in 2003, which was concerned about the long-term prospects of such a series. Following the popularity of serialized prime time television series Lost and 24, Fox decided to back production in 2004. The first season received generally positive reviews, and performed well in the ratings. 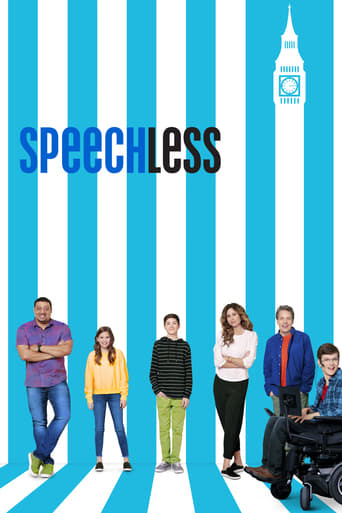 The first season was originally planned for a 13-episode run, but was extended to include an extra nine episodes due to its popularity. 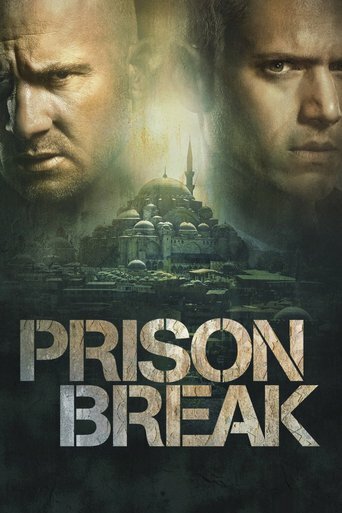 Prison Break was nominated for several industry awards, and won the 2006 People's Choice Award for Favorite New TV Drama and was nominated for the 2005 Golden Globe Award for Best Television Series Drama. 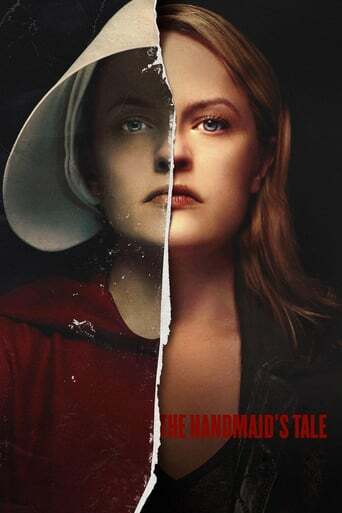 In the United States, all four seasons have been released on DVD, while the first and third seasons and The Final Break have also been released on Blu-ray Disc. The series has been aired and all seasons have been released on Blu-ray internationally.